Reward Finance Group has appointed Oblique to develop a new website and proposition. 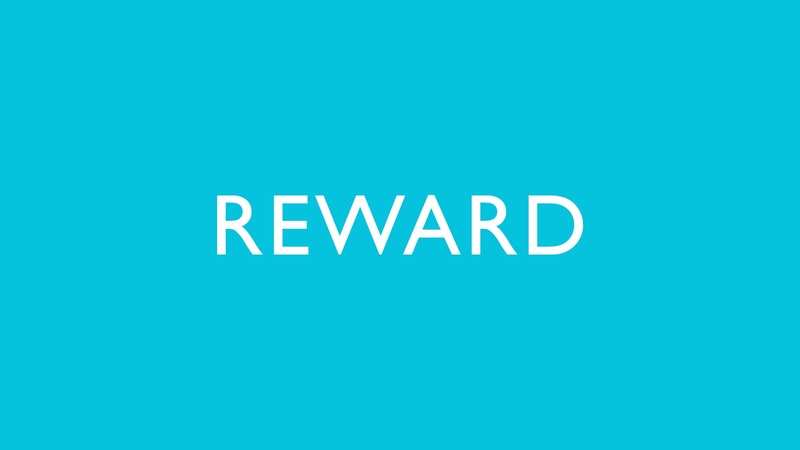 Reward are a privately funded business lender that offers loans from £50,000 to £2m. Agile in their approach, Reward are able to offer funding to companies in short time scales to enable fulfilment of business orders.